Dental implants make an attractive alternative to removable dentures. Since they are permanent, you care for them just like regular teeth. You can also speak, smile, and chew your food with confidence knowing that your replacement teeth are firmly in place. One downside is that insurance companies don’t always cover the cost of dental implants because many consider them a cosmetic procedure. If you’re concerned about the cost of getting dental implants, speak to Dr. Zaveri at Alta Dental about your various options. It’s also important to understand how the factors listed below influence the final cost of dental implants. Materials Used: Dr. Zaveri typically uses titanium for dental implants, although ceramic may be an option in case of allergies or a strong preference. However, titanium costs less to manufacture and install. Number of Implants: A patient who only requires replacement of a single tooth will obviously pay less than one who needs to replace all of his or her teeth. Costs Associated with Surgery: These may include sedation, anesthesia, anti-inflammatory medications, Dr. Zaveri’s professional fees, and other fees based on your individual needs. 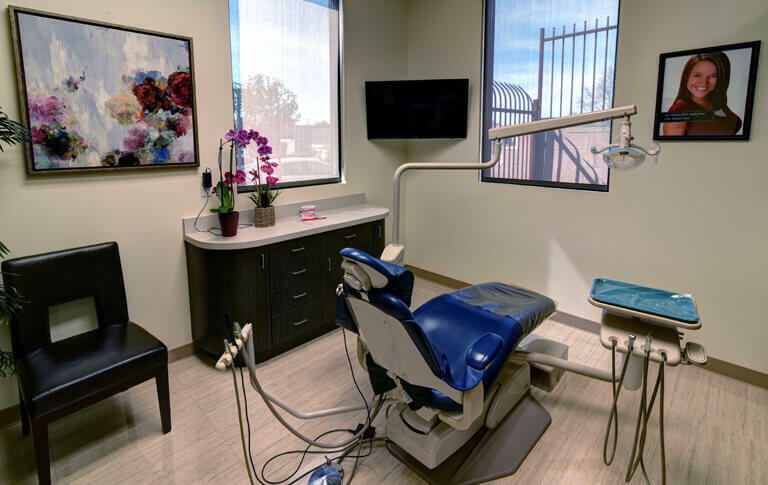 Restorations and Abutments: After you have received your dental implants and they have had adequate time to heal, Dr. Zaveri needs to place abutments to connect your dental bridges, dentures, or crowns to your new implants. If you require one of these restorations, that adds to the overall cost. While we understand that implants can be costly, we also feel that their many benefits are worth the price. We encourage patients who are considering this procedure to check with their insurance company to determine if any benefits are available for it. Regardless if you pay some or all of the cost out-of-pocket, you may be eligible for special financing with Care Credit. 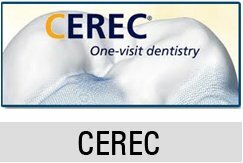 If Care Credit accepts your application, you make low monthly payments to them for your dental treatment. Care Credit offers short-term and long-term financing options with attractive interest rates. You should consider applying in advance of the procedure to make sure that you have financing in place. Dr. Zaveri and the entire staff at Alta Dental welcome any additional questions you have about the dental implant procedure.